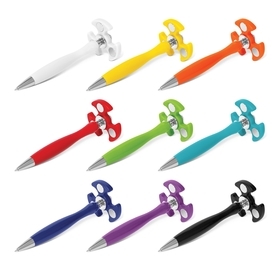 Get your logo or message remembered with the help of some of our classic metal pens. 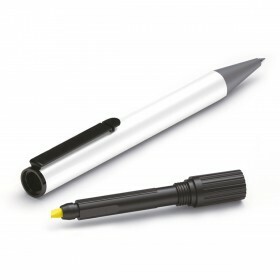 With a timeless design these pens are fantastic for nearly any promotion! And they have a long life with laser engraving decoration. People say the classics are always the best. And in the case of metal pens we wholeheartedly agree! 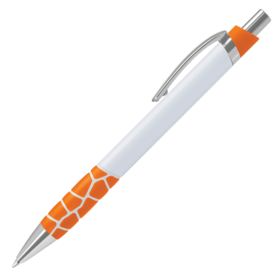 The metal pens you see in this gallery can all be decorated with your logo or personal message with a laser engraving or print. 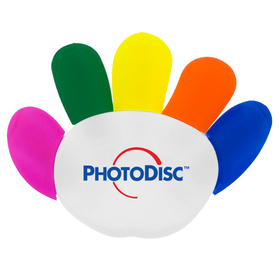 They make for an excellent gift idea or giveaway item for your valued clients and staff. All of the designs are timeless and have proven to be effective over the years. 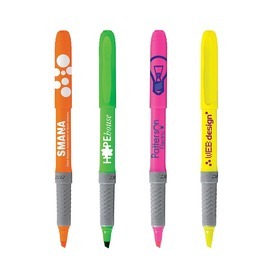 For a pen that won't go out of style you can be confident in choosing anything you see here. 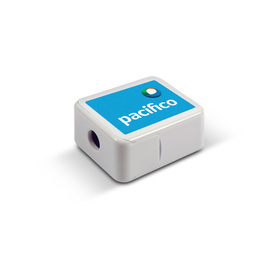 We here at Promotion Products pride ourselves on our range and superior service. So if you have any questions or would like to get your order underway, feel free to call us on 1300 303 717. What are Metal Classic Pens? Metal classic pens are writing instruments with a "classical" design, representing popular styles from the past. They are all made from a metal material, usually brass or steel. How are these pens usually decorated? 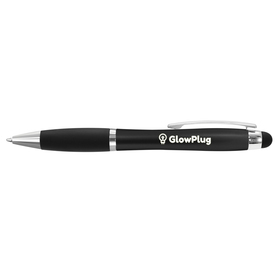 We recommend a laser engraving decoration to get the most out of your pen and have a long lasting impression. This decoration also suits the style. How long do these pens take to produce? All of our products have production time information on their page. Most of the metal pens you see here can be done in under 2 weeks, with some on an express service decorated in just 3-5 days. 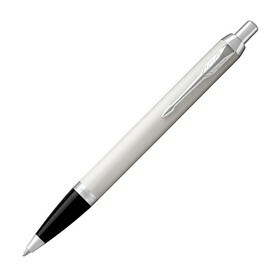 What are the best promotional classic metal pens? The best option will vary depending upon taste. We have hand selected only options that we know work. So you can be confident in choosing any of the pens you see in this gallery. If you would like suggestions feel free to ask us anytime!